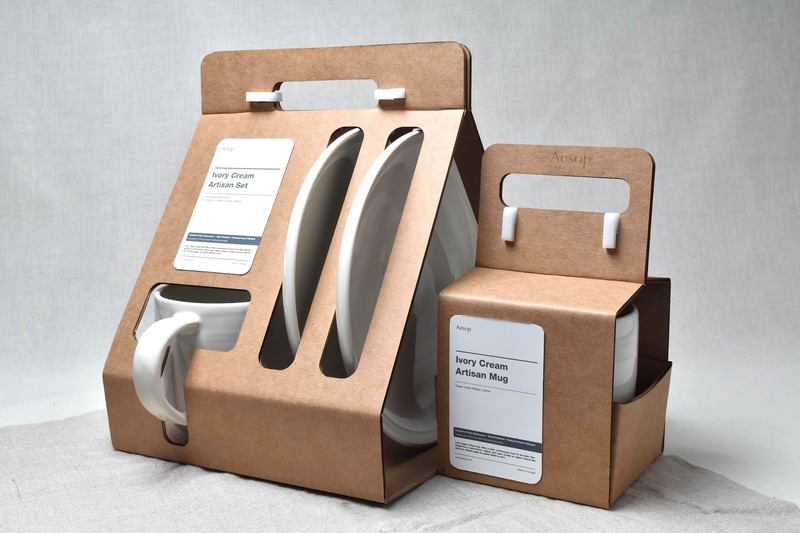 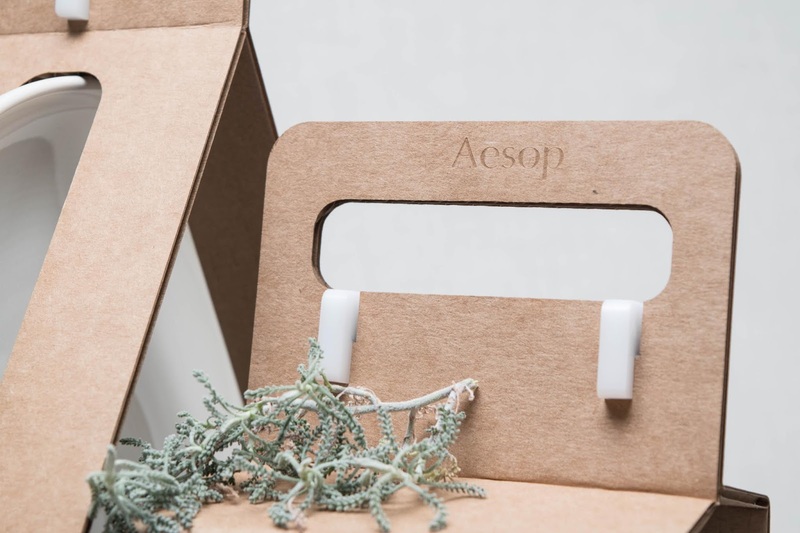 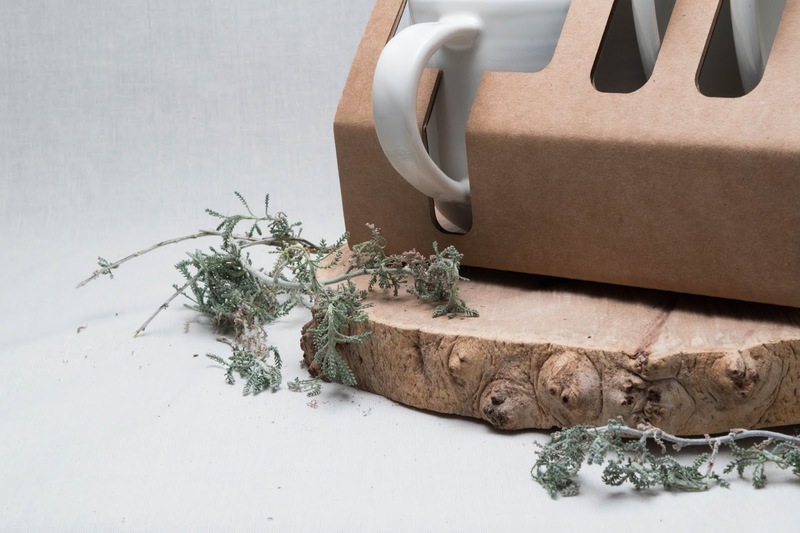 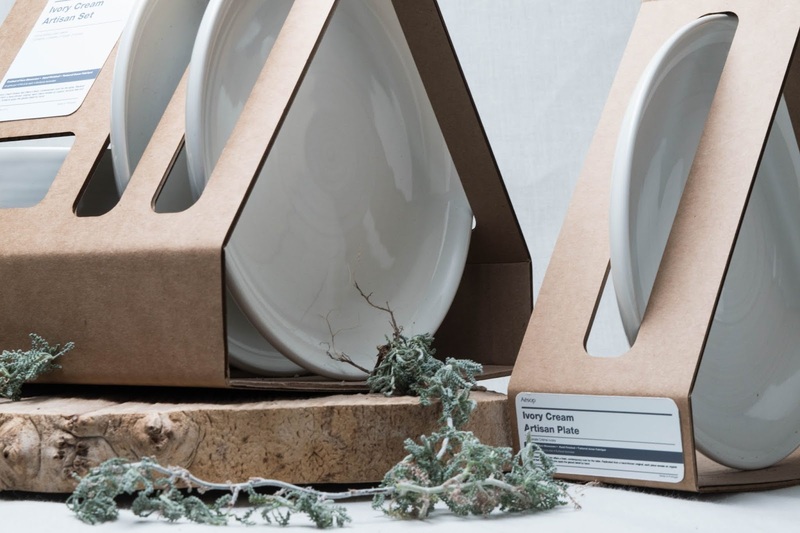 The objective for this project is to create a packaging set under the assumption of Aesop having their own product line for ceramics tableware. 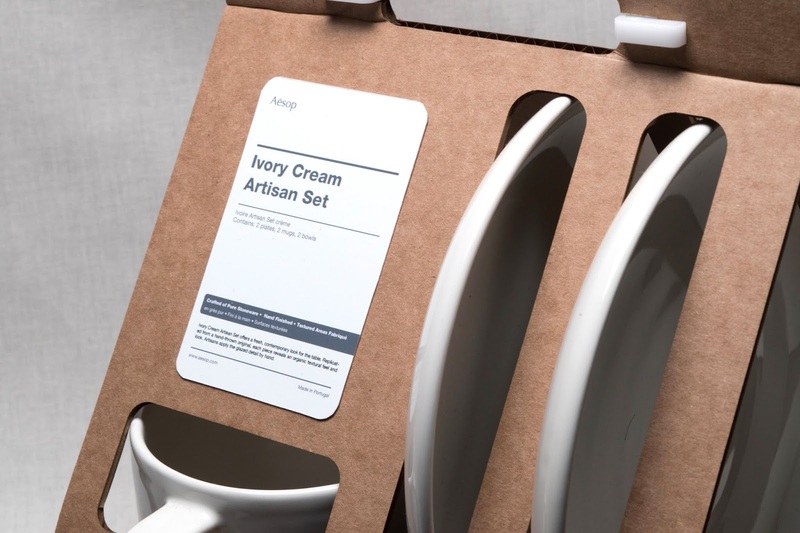 In order to match the already existing brand identity, a lot of considerations in design, user experience, and functionality were put into the process of developing this packaging. 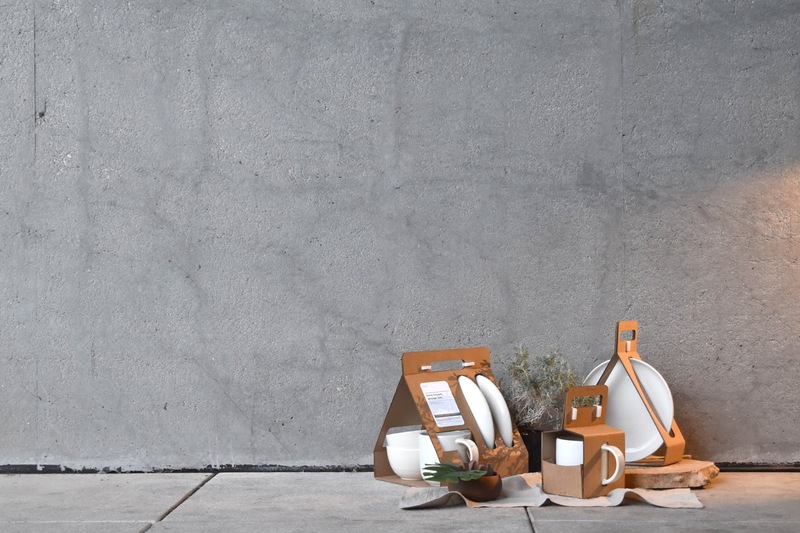 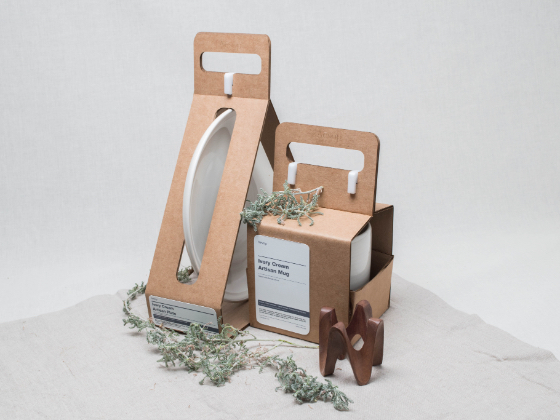 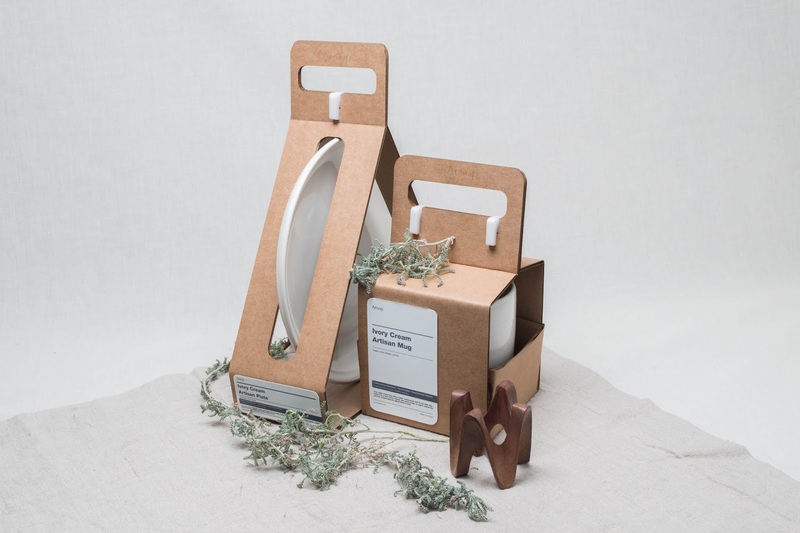 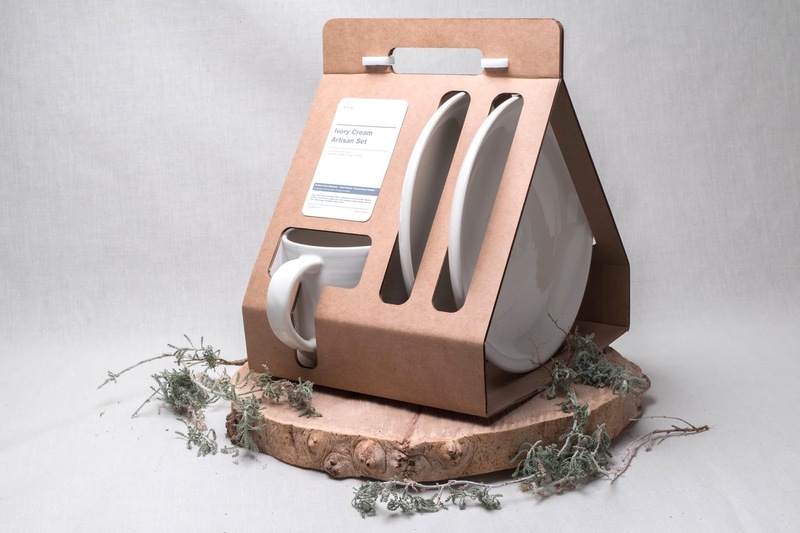 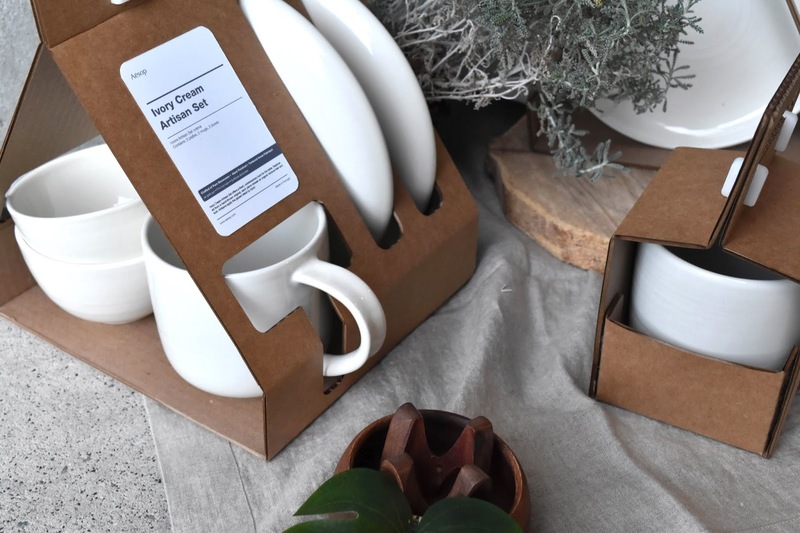 This set retains the original natural and raw feeling that is crucial to Aesop while still having a minimal look to it that is not only easy for the customers to carry around but also offers security for the ceramics tableware. 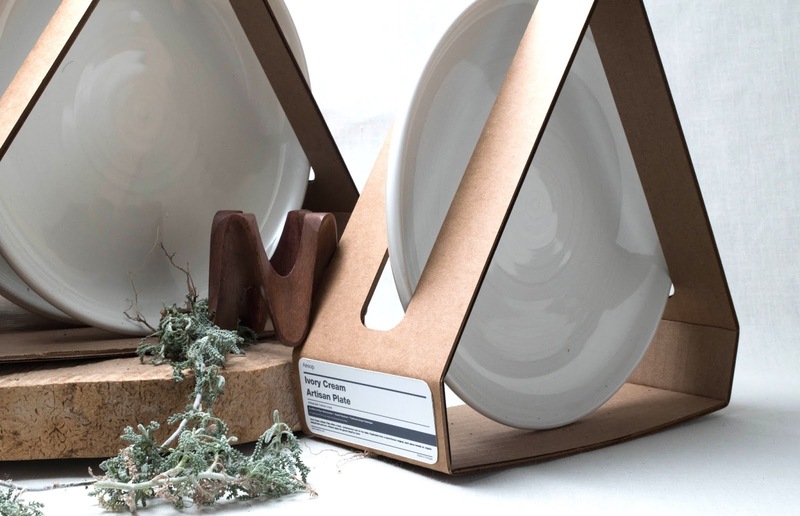 On top of that, the packaging has a unique form that is sturdy yet light.